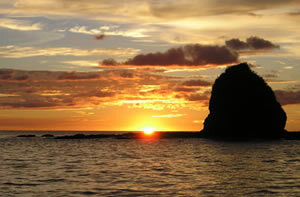 Sailing in Costa Rica, a paradise to discover from the sea. 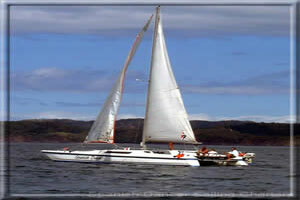 Snorkeling, sunset and sailing cruises. 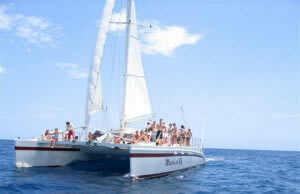 ﻿​Marlin Del Rey offers daily sailing charters from Tamarindo Costa Rica. Tour includes: snorkeling/skin diving/kayaking, lunch, snack and open bar. Experience unforgettable days looking for dolphins, turtles, seabirds, sailing, fishing, diving, swimming, beach combing, snorkeling or try your hand at navigating.